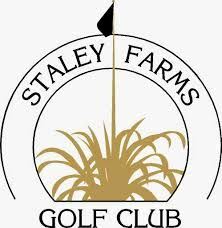 On April 24, 2019 the Wee One Foundation will hold our seventh annual “Wee One Golf Outing” in honor of Mark Pierce hosted by Staley Farms Golf Club. 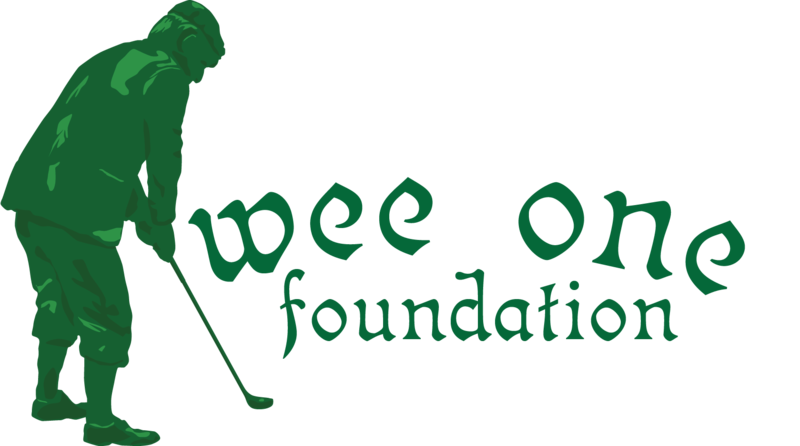 The Wee One Foundation was established to financially assist national golf course industry professionals and their families who have suffered a catastrophic illness and are in need financial assistance. Since its inception in 2004 the foundation has donated over $1,000,000 to industry families. We want to remember the local families that we have helped with this tournament . We have donated more than $30,000.00 to local families. Thank you for participating in our mission to help golf industry professionals in need. Entry fee enters you in a skins game and team prizes. Great Golf Prizes, On Course Refreshments, Lunch on the Course at the Turn. The Wee One Foundation assists families of golf course maintenance professionals who have suffered a catastrophic illness and need financial assistance. The Foundation has given out more than $1.25M since its inception including many families in Michigan. 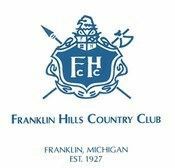 Please consider participating in this year's event and helping the only Foundation focused on helping those in the golf maintenance industry. The Wee One Foundation is a 501(c)(3) organization so contributions are tax deductible. For more information, visit the Wee One website or email us at WeeOneMichigan@gmail.com. Lunch will be served in clubhouse. Please sign up early as registration is limited. No rain checks. Cost: $75.00 per person - Includes box lunch, range, carts, proxy winners and golf. As part of the event, we're hosting a Silent Auction to benefit the Wee One Foundation. We're asking for items for the auction. Examples include: restaurant certificates, sporting event tickets, rounds of golf, golf course products and services; anything of value that we can sell to raise funds for the Wee One. Send Bids and Donations to Kerry Ohlwine at Hoosiergcsaa@gmail.com. Deadline for posting bids will be Sunday, May 19th. Auction Items can be found at Hoosiergcsa.com and the deadline to to post a bid will be Sunday, May 19. If you win an item, the Wee One Foundation will invoice you (or your club). Any monies left over from the event will be donated to the Wee One Foundation. Recognition through signage in Grounds Department. On October 14th, the Wee One Foundation will hold its 3rd- Wee One Georgia golf outing at Belle Meade Country Club in Thomson, Georgia. As you may know, the Wee One Foundation assists families of golf course maintenance professionals who have suffered a catastrophic illness and need financial assistance. The Foundation has given out over $1,000,000 since its inception. The Wee One Foundation is a 501(c)(3) organization so contributions are tax deductible. The event is limited to 100 golfers, but you can guarantee a foursome for your company.